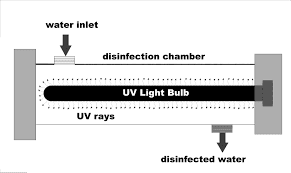 UV light radiation is important to control the microbial contamination but it should be validated to assure the efficiency of UV Light in Purified Water System. Validation of effective working of UV light in purified water system aims to demonstrate that the UV light purification process when operated within set limits, produces highly purified pharmaceutical water with a high degree of assertion. Validation of this method is necessary to get pharmaceutical water with all necessary quality attributes. Validation also offers a framework to initiate full control over the procedure, which monitors efficiency, safety and ultimately the method outcomes. In the pharmaceutical industry the quality of water is important and the main concern. This is because purified water is a crucial ingredient in various pharmaceutical preparations as well as to clean all the process equipment and thus a central role in pharmaceutical processing. According to United States Pharmacopoeia, pharmaceutical water should meet the set standards as outlined by official texts. 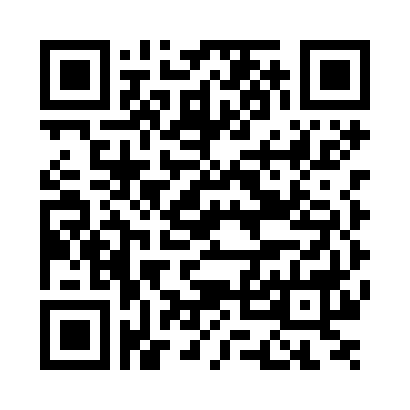 This high standard is required to avoid contamination of the equipment or product. Validation of effective working of UV light in the purified water system is important, as end-product testing alone is not an adequate verification to confirm with a high scale of guarantee that the purified water system works as it is supposed. The pharmaceutical industry has a high demand for quality and the purified water system being greatly dynamic in nature needs validation, closely monitoring and control. The ultraviolet lights (UV) have two major functions; acts as the surface disinfectant and removal of ozone, which results from an ozone, process water system. The absorbed ultraviolet quantity must be enough to kill all the microorganisms; this is what makes it effective. The UV energy prevents reproduction by going through the cell body and disrupting the DNA. The UV lights in purified water system should be sized properly for the necessary water flow while the UV sources should be monitored and replaced whenever necessary. Residence time distribution, lamp intensity and lamp intensity are the three main independent variables used to compute the UV dose. The UV dose is also known as the lamp output is effective as long as the three process variables are properly measured. Therefore, validation of effective working of UV lighting is necessary to guarantee that adequate disinfection dose is attained under the given water quality and flow rate conditions. 254 nm is the most commonly used wavelength for microbial reduction in pharmaceutical purified water systems. When the efficiency of the working of the UV light in the purified water system is validated, it becomes easier to gain the required grade of water. In this case, high quality, purified water will be achieved as long validation process is effective. In the pharmaceutical field, purified water is mainly used for the manufacture oral preparations and other formulations. According to WHO, the pharmaceutical industries must adhere to the quality assurance standards that have been set by ensuring good manufacturing practices. 1. We can't challenge water system with microorganism, so only wavelength check is ok? 2. What shall be acceptance criteria?